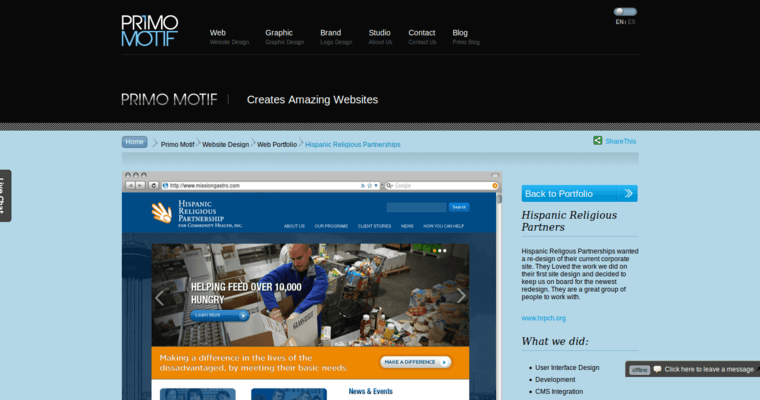 Getting proper website design is not easy if you are not using a professional company. While there are many companies out there, there is nothing quite like Primo Motif. 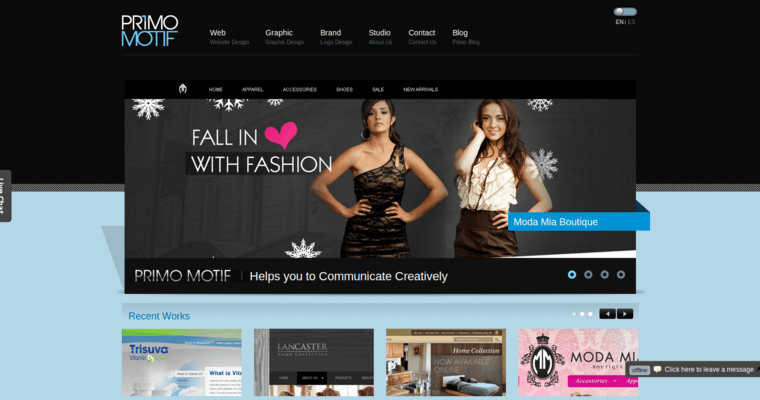 Primo Motif has been around for nearly a decade and they have worked with a wide range of different professionals. Their goal is to work on a wide range of different site designs that look totally different from what you might have used in the past. 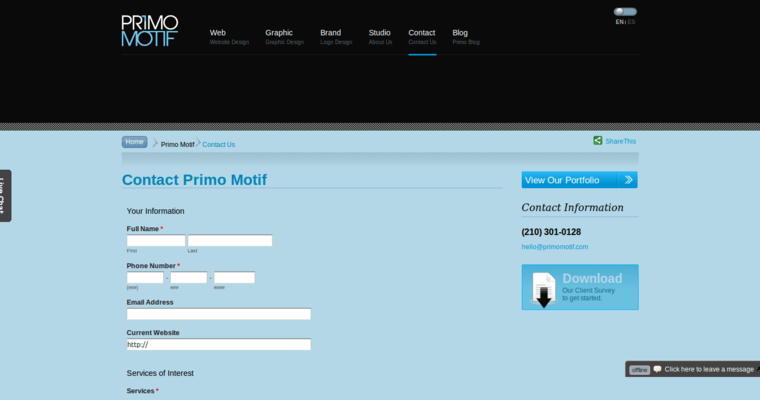 With so many people right now utilizing this company as an option, Primo Motif is able to work on a lot of different projects to be sure that people are interested in what is being done for them. The price that Primo Motif charges for all of their work is also beneficial as it is going to save you tons of money in the long run simply because you are choosing to make use of their company.